Eyebright drops are one of the commonly used home remedies for pink eye. Chamomile should be mixed with warm water and the drops can be applied. Mix honey with warm water and put drops in infected eyes. Tea bags can be placed on the infected allergic eyes to reduce inflammation. 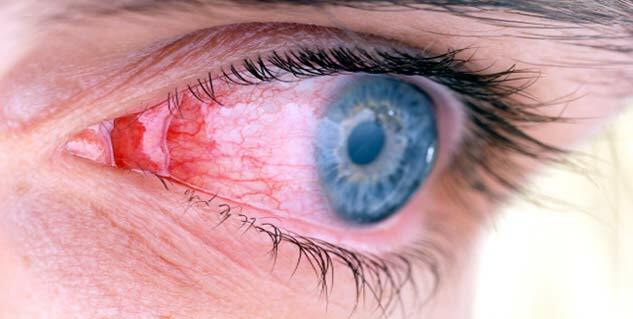 Pink eye is called conjunctivitis and it is a condition in which the eyes become red and swollen. It happens when the inner parts of the eyes get inflamed and prompts the colour of the eyes to turn pink. In conjunctivitis the eyes get covered by a thin layer of mucus membrane and it can cause itchiness. Other symptoms of the condition are red teary eyes orswelling of the glands; the person may feel a presence of sand in their eyes, or feel a cold and cough coming on. Pink eye can be caused either by infections of bacteria or a virus, or by exposure to harmful chemicals, allergic reactions or a lack of tears (called dry eye). As per California based ophthalmologist Dr. Merrill M. Knopf, people suffering from conjunctivitis should immediately remove their contact lenses as it can cause a cornea infection. The condition is contagious if it is caused due to a bacterial or viral infection. Home remedies for pink eye are easy to procure and can provide immediate relief to the patient without showing any side effects. Warm compress is another pink eye home remedy in which the infected eye of the patient is given warm compress for at least 10 minutes and the procedure is repeated two to three times a day. Jasmine flower is one of the most effective home remedies for pink eye, especially when the patient is suffering from a yellow discharge with inflammation. The flowers of the plant should be soaked in distilled water and kept overnight .The drops of the solution can be applied the next day. 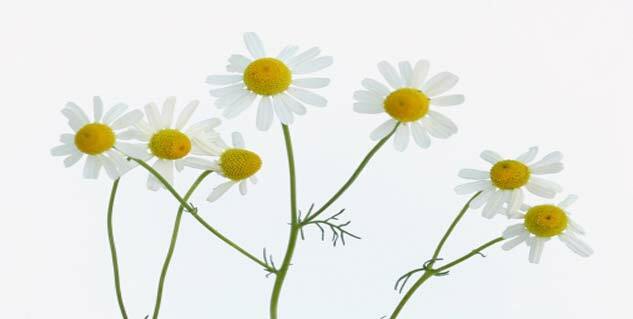 Chamomile should be mixed with warm water and the drops can be applied on the eyes to get rid of the infections. Honey can be mixed in warm water and be applied to the inflamed eye. It is a good home remedy for pink eye but it can cause a bit of a burning sensation. Pink eye can be infectious or non-infectious, but your vision shouldn’t suffer from it. It can be caused by a respiratory infection, cold, herpes simplex or measles. People suffering from dust or pollen allergies should try to avoid getting in contact with allergic substances. Often viral pink eye infections do not respond well to antibiotic treatments and people suffering from these infections may take seven to ten days to get back to normal. In such cases, home remedies for pink eye can mitigate the symptoms substantially and safely.